Java Gel- the hottest product trending ! So many of you have been interested in Java Gel from General Finishes – which is quite possibly one of the easiest of all finishes to use and achieve a “hand-rubbed” look without all the work. We love to use it on the top of a piece, then paint the body using Chalk Paint® decorative paint by Annie Sloan. 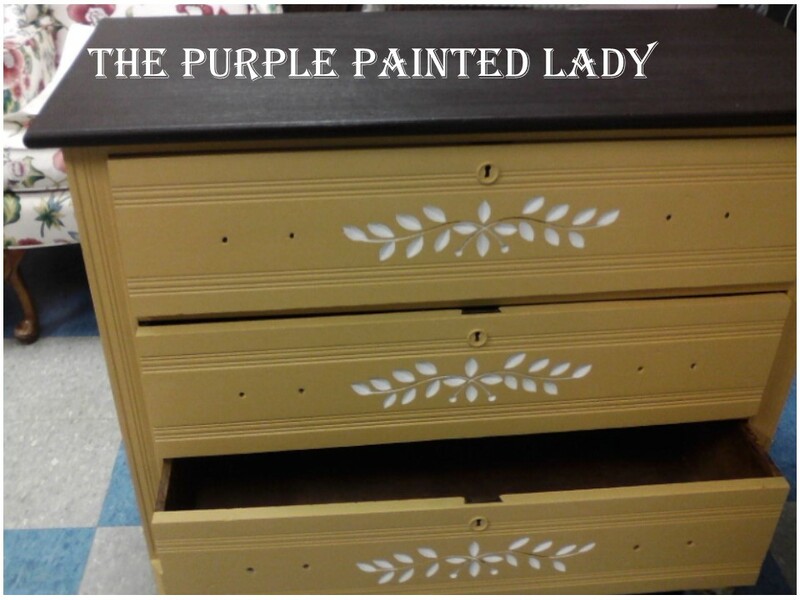 The Purple Painted Lady carries Java Gel in both pint and quart sizes. Check it out HERE! The heavy bodied gel formulation permits the product to flow out evenly (no drips or runs…unless you are just plain ole’ messy, in general) preventing uneven penetration for consistent color control. Combined with no sanding (your choice to sand or not) between coats and a quick re-coat time, you will be finished sooner with less effort and better results than ever before. We really love it and have it available in pints and quarts. Pint size would be very reasonable, unless you plan on doing multiple projects. It is recommended to protect the top with using either the General Finishes Satin or Matte Top Coats available here on our website OR use your Annie Sloan Wax if you already own it. The Purple Painted Lady carries it in both pint and quart sizes. Check it out HERE! 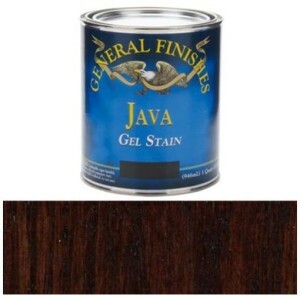 This entry was posted in Uncategorized and tagged general finishes, Java gel, stain by Tricia. Bookmark the permalink.